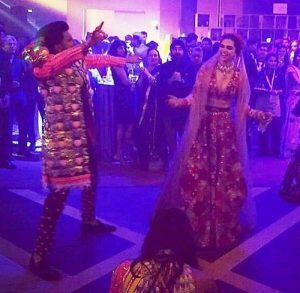 Ranveer Singh and Deepika Padukone are finally married. 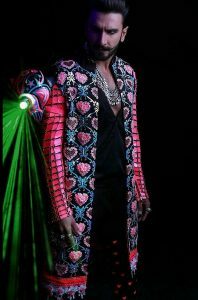 The Ram Leela coupled dated for over five years. Deepika Padukone and Ranveer Singh got wed in a Konkoni style wedding at Lake Como. They also had a Sindhi style ceremony and are now back home for some functions. 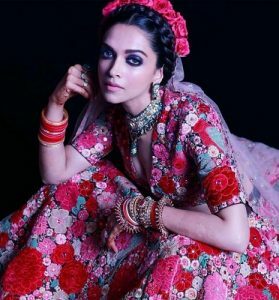 The couple hosted a wedding party where Ranveer opted for his usual funky fashion while Deepika Padukone was styled as a modern Freida Kahlo. They danced and had fun at their wedding party in the presence of their friends. Here are some pictures and videos from the party. Congratulations to Ranveer and Deepika on their wedding.